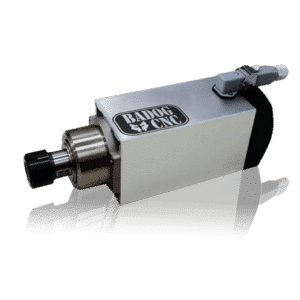 Badog CNC engraver series: Engraving tool 3mm 2006 tip. 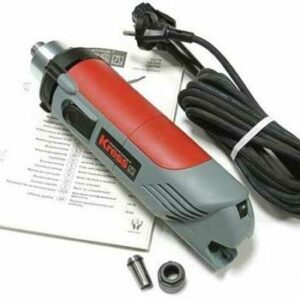 High quality engraving tools are used primarily for engraving with your CNC machine. 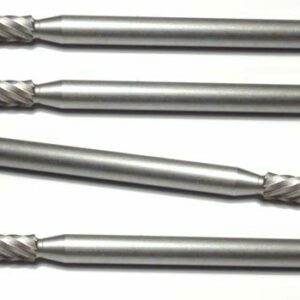 Since 1975, our end mill and carbide tool supplier has been a dedicated manufacturer and distributor of replacement parts, tools and accessories for CNC desktop milling machines. 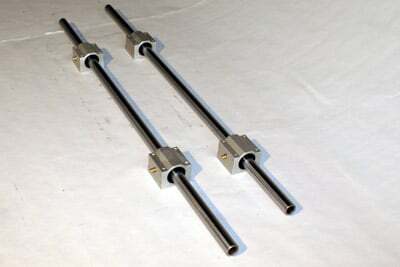 Badog CNC engraver series: Engraving tool 3mm 2006 tip. 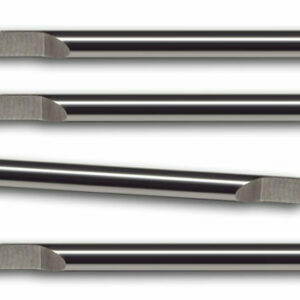 High quality engraving tools are used primarily for engraving with your CNC machine. Since 1975, our end mill and carbide tool supplier has been a dedicated manufacturer and distributor of replacement parts, tools and accessories for CNC desktop milling machines. Their commitment to the industry is exemplified by developing products. We at Badog believe in our suppliers and we stock a complete line of mills, drill bits and cutters to supply to our customers on demand in the quickest delay. 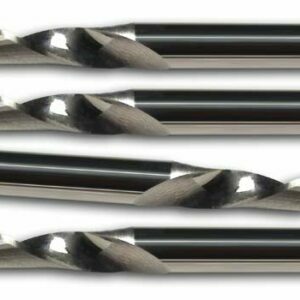 Be sure to check out our CNC line of carbide end mills. 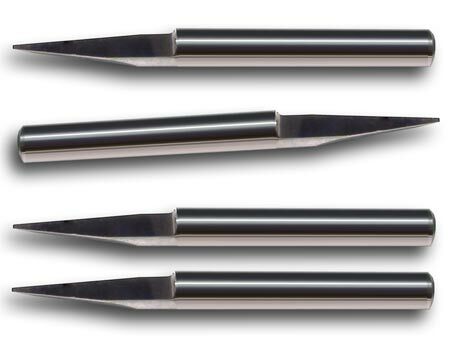 They’re made from the finest carbide and are offered at very competitive prices.